The time machine of writing: MASK is a Rainbow Awards finalist! 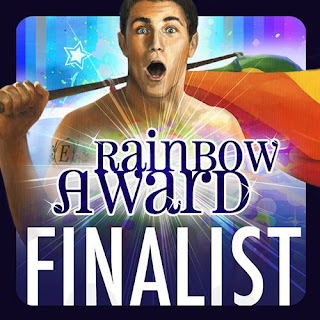 I'm so excited to see MASK among the amazing Rainbow Awards finalists! I've never been nominated for any awards, or won anything my entire life - one of the many reasons I never take part in any giveaways or play the lotto. 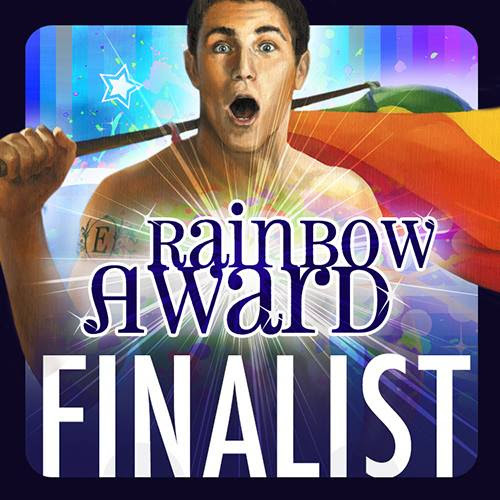 But to be nominated a Rainbow Awards finalist is so huge to me! Have you seen the fabulous books MASK is keeping company with? No? Click HERE to see all of the nominees. Elisa Rainbow is one amazing woman! Year after year she organises and manages one of the biggest awards in the MM romance community. Not only that, but the awards she's created benefit LGBT charities around the world, collecting thousands every year. To find out more, visit the Rainbow Awards website.